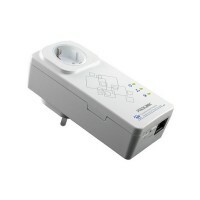 AV500 Nano Powerline Adapter. Data transfer rates of up to 500Mbps. 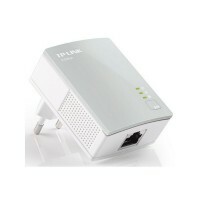 1*10/100Mbps Ethernet Port. Power-Saving Mode. 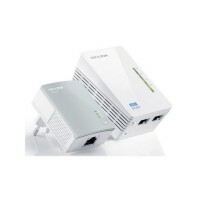 AV500 Powerline Adapter with AC Pass Through Starter Kit (2-in-1). Data transfer rates of up to 500Mbps. 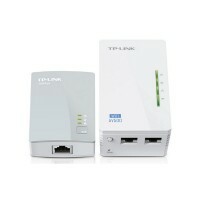 1*10/100Mbps Ethernet Port. Integrated power socket. Power-Saving Mode. 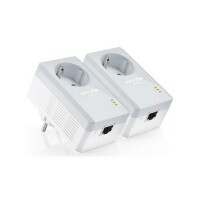 300Mbps AV500 Wi-Fi Powerline Extender Starter Kit (2-in-1). 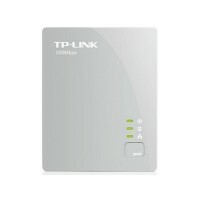 Data transfer rates of up to 500Mbps. 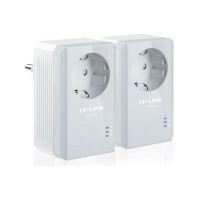 2*10/100Mbps Ethernet Port. 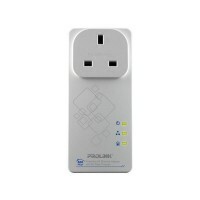 One Touch Super Range Extension – Wi-Fi Clone Button.